Over the last 25 years I have had the privilege of equipping over one million teenagers to share their faith. Some of this has been through curriculum, apps and videos but the majority of it has been through live training events. Through it all our team at Dare 2 Share has discovered a simple four step process to effectively train teenagers to master evangelism. We call it "Why? What? How? Now!" We use this method to guide everything we do. 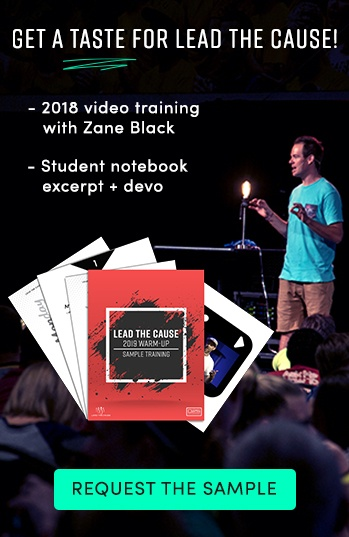 From the way we've run our conferences in the past to the way we are programming Dare 2 Share Live coming up this September, this method has enabled us to help teenagers master the often intimidating art/science of evangelism. We also use this process in the curriculum we develop and the books we write. It is, along with power of the Holy Spirit, the "secret sauce" of what makes Dare 2 Share effective. 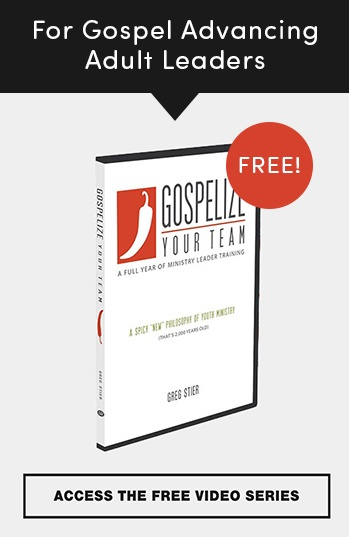 While we apply these four steps to training teenagers in evangelism, you can apply them on virtually any subject you are teaching anyone (not just teenagers) to master. I'll quickly unpack this process. Perhaps, in the future, I'll write more extensively on the subject. To effectively equip teenagers to share their faith they need to know why it is important. As we say at Dare 2 Share, "The way to the brain is through the rib cage." If you grab the heart the mind will follow. This is why we do heart-wrenching dramas and tell compelling stories. We want to inspire teenagers with holy motivations to share their faith. If you want to get anyone to do something, you must start by inspiring them. Before you start a lecture tell a story that captures the hearts of your audience. Once they are motivated they will be ready to learn something. Inspiration comes first. Information comes next. Paying the price for sin Jesus died and rose again. Teenagers memorize this, verbalize this and then personalize this. These six sentences provide the "chords" for the gospel guitar so that, eventually, they can make beautiful music. But, whether you are training teens to share the gospel or adults to study their Bibles, after your audience is motivated with the "why?" they must be informed with the "what?" If we learn the truth, but don't live the truth, then we are fooling ourselves. God calls us to do, not just to learn. 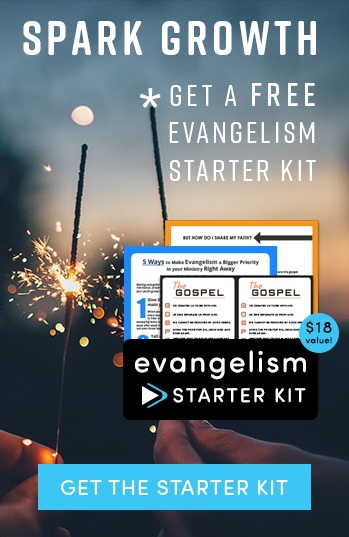 In evangelism this is training teenagers how to bring the Gospel up, how to deal with objections, how to bring a person to a point of decision, etc. But, again, this principle applies to everything we teach. If you are teaching teenagers to pray they must be equipped to do that. 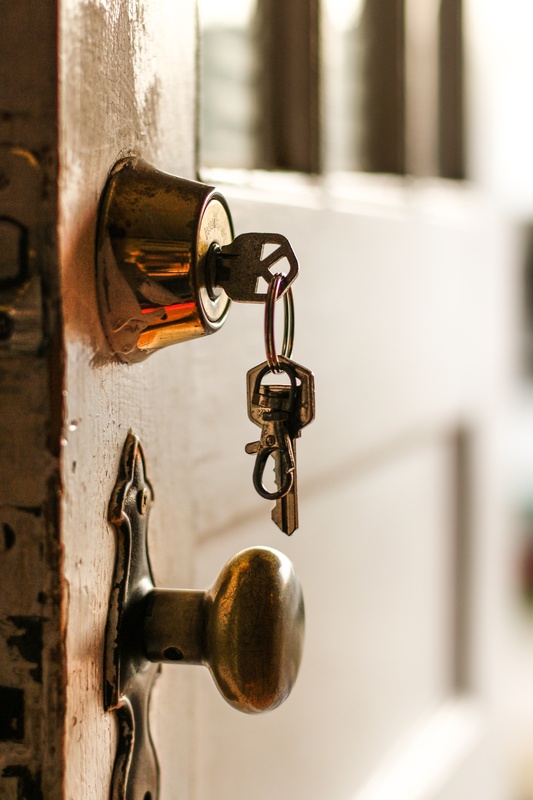 When Jesus disciples asked him to teach them to pray in Luke 11:1-13, he gave them the Lord's prayer (a guide on how to Praise, Request, Admit and Yield) and then some practical advice on how they should approach the Father in prayer. Motivation plus information minus application leads to frustration. Jesus didn't frustrate his disciples by giving them the why and the what but leaving out the how...neither should we. At every Dare 2 Share event we spend time in activation, actually doing what we've been trained to do. During Dare 2 Share Live (for example) we will, God willing, train 50,000 teenagers to share their faith in 55+ locations across the United States simultaneously. We will give them the motivation, information and application. Then we'll give them the opportunity for immediate activation. Tens of thousands of teenagers will be simultaneously unleashed to share their faith, flood their social media channels with gospel conversation starter videos, collect canned food door to door while sharing the hope of Christ and text friends and invite them to consider the message of Jesus. The activation portion of the day brings all of the training from "just another meeting" to a game-changing mission. It's also what can set apart whatever training you're doing to whatever audience you're seeking to activate. Whether you're training adults to grow deeper in Christ or teenagers to go wider with his Good News, may these four keys to effective training be a benefit to as you inspire, equip and activate your audience!